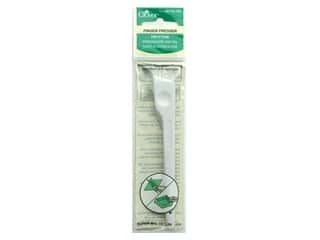 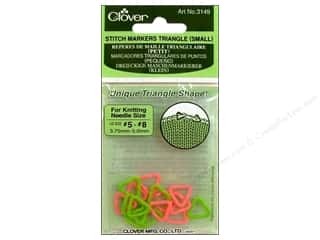 Clover Triangle Stitch Markers - Small 16 pc. 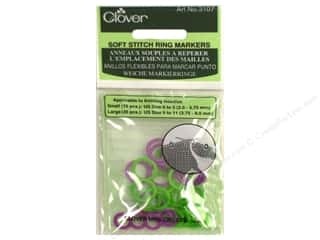 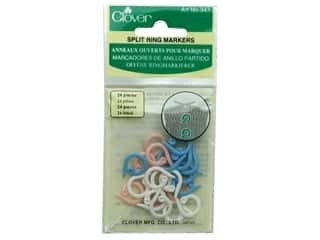 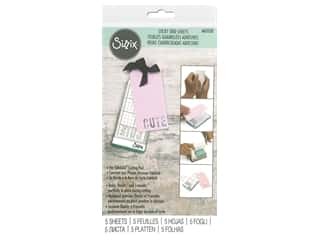 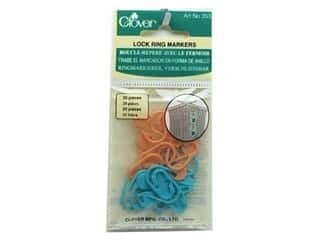 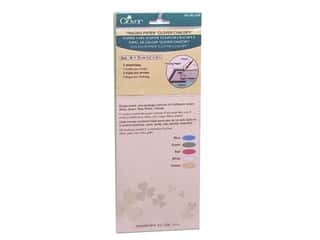 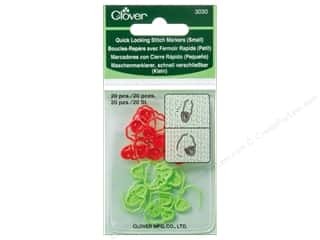 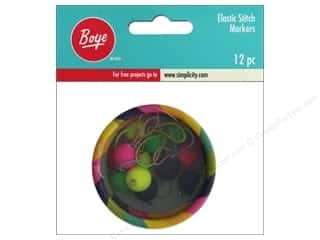 Clover Soft Stitch Ring Markers 30 pc. 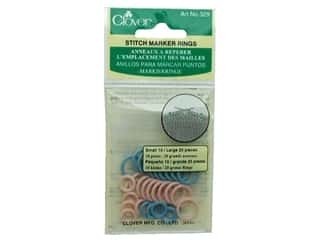 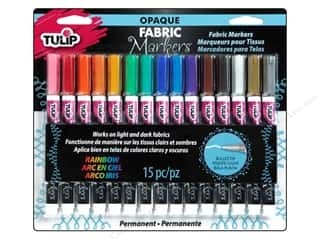 Clover Stitch Markers Rings 30 pc.